Experience Poland from the mountain tops of the Tatras, the waves of the Masurian lakes and the narrow paths of the Białowieża Forest. Visit lively cities and picturesque countryside. Taste delicious polish cuisine. 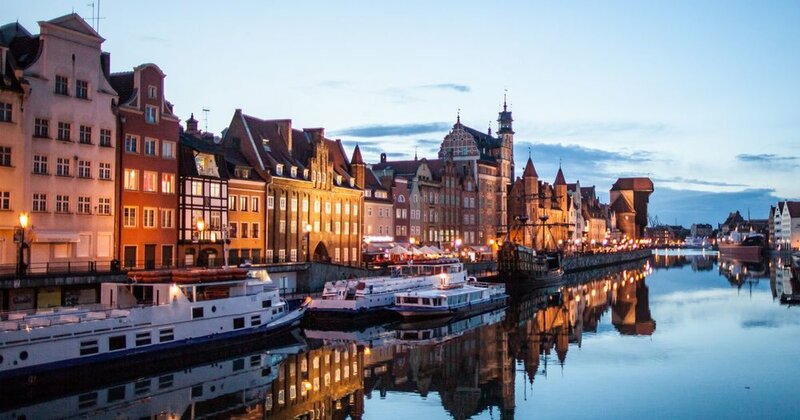 Experience amazing hospitality and discover Poland for yourself! Visit https://www.poland.travel/en-gb to plan your next trip.